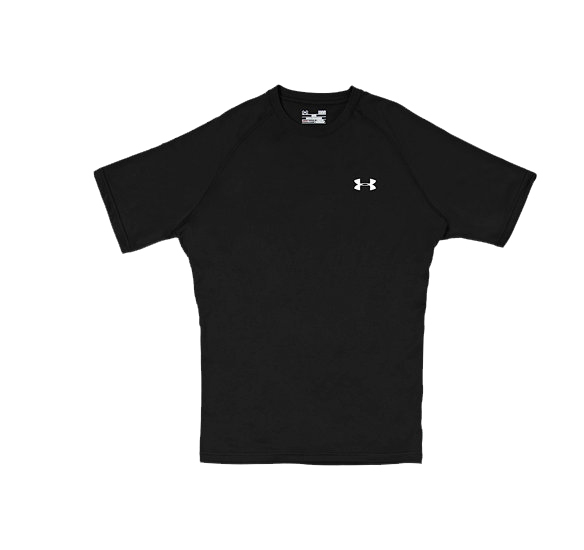 Click the button below to add the Under Armour Men's UA Tech Short Sleeve T-Shirt to your wish list. Cool. Stretchy. Moisture-Wicking. That’s the popular Under Armour UA Tech Shortsleeve T-Shirt! 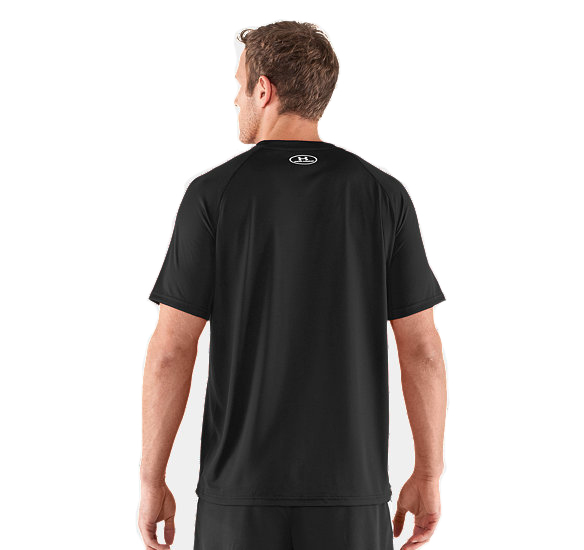 Under Armour Men’s UA Tech Shortsleeve T-Shirt is built with technology that makes you feel better, whether you are into serious cross training, tough gym workout or any activities. Because of its lightweight property, it is an ideal apparel for comfortable running and work out. The Under Armour Men’s UA Tech Shortsleeve T-Shirt allows full range of motion with its four-way stretch fabrication and dries fast because of its signature moisture transport system. Try the Under Armour Men’s UA Tech Shortsleeve T-shirt today and experience the ultimate replacement for your old cotton T-shirt.